In an increasingly digital age electronic means of making aviation more efficient and safe are implemented. One such system is the Electronic Flight Bag (EFB) aiming to replace document-filled bags. EFBs prove to be efficient and a money saver, but going from paper to paperless is a big leap, so practice is required. Scandlearn has devised animated training giving flight crew a step-by-step account of how an EFB works and what it can include. There are various levels of EFBs from basic to intricate with many advantages, including up-to-date and easily accessible information. However, certain fire-related risks can pose real dangers. 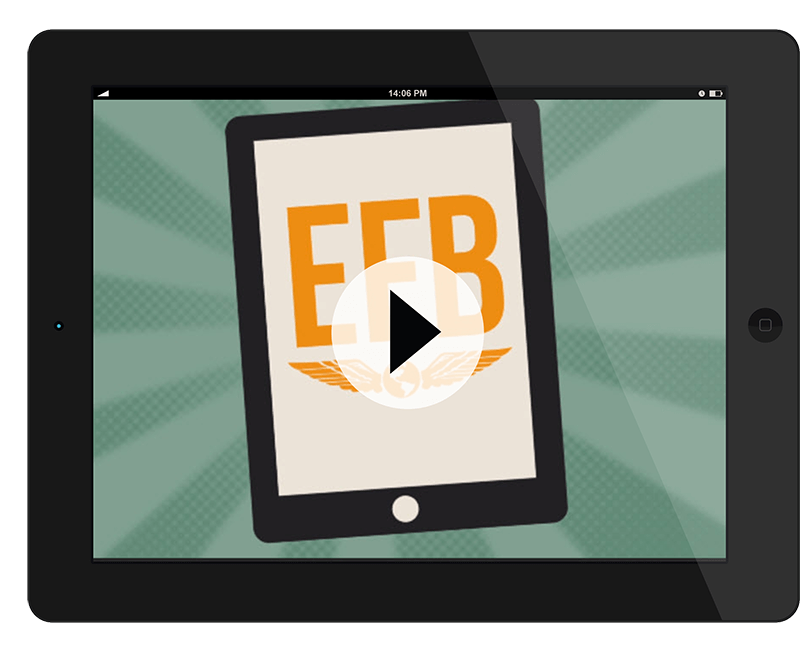 Scandlearn’s e-course includes a thorough analysis of EFBs, which works optimal as part of a full EFB training program.